Videogames are firmly enmeshed in modern culture. 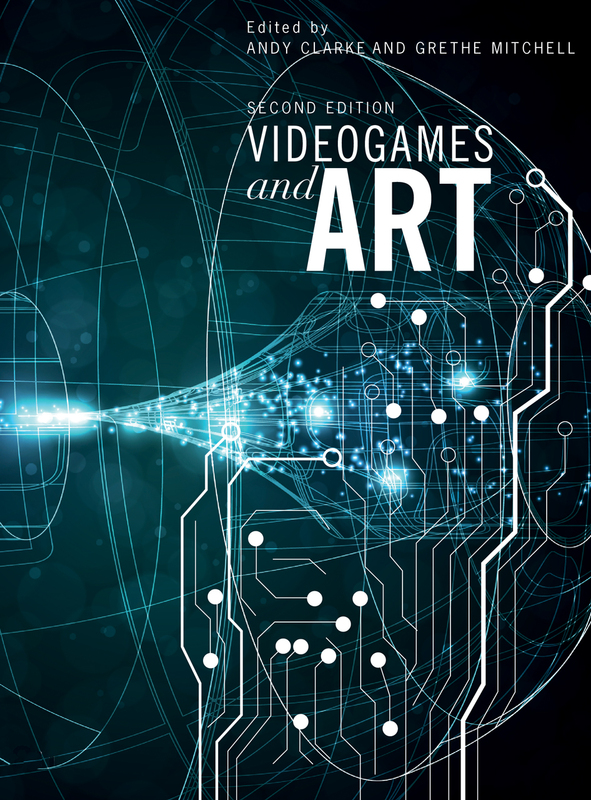 Acknowledging the increasing cultural impact of this rapidly changing industry on artistic and creative practices, Videogames and Art features in-depth essays that offer an unparalleled overview of the field. Together, the contributions position videogame art as an interdisciplinary mix of digital technologies and the traditional art forms. Of particular interest in this volume are machinima, game console artwork, politically oriented videogame art, and the production of digital art. This new and revised edition features an extended critical introduction from the editors and updated interviews with the foremost artists in the field. Rounding out the book is a critique of the commercial videogame industry comprising essays on the current quality and originality of videogames. Should Videogames be Viewed as Art? Will Computer Games Ever Be a Legitimate Art Form?